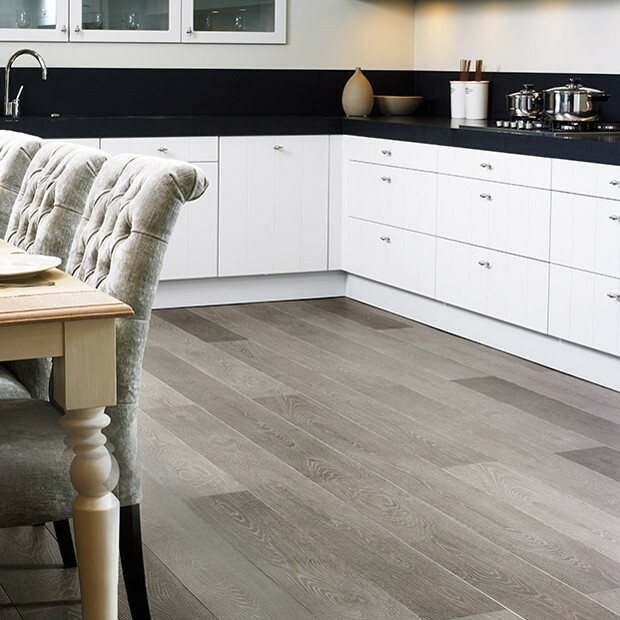 Rustic vibes and vintage charm meet in the design of this gorgeous floor from Quick-Step’s Largo range. 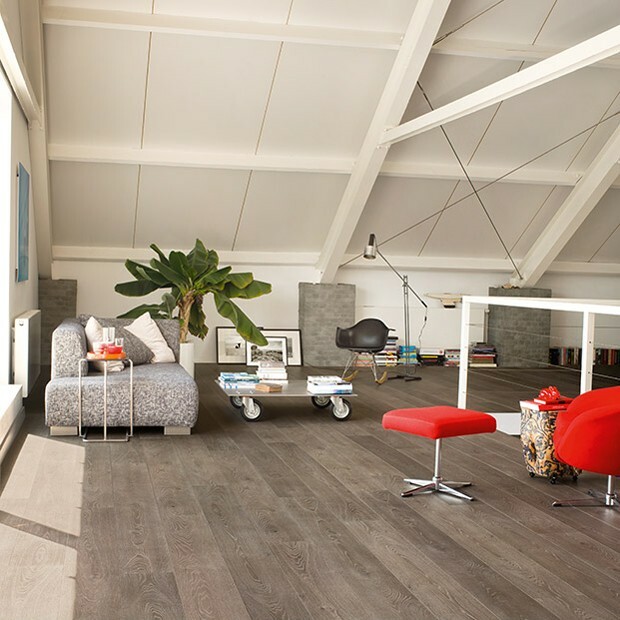 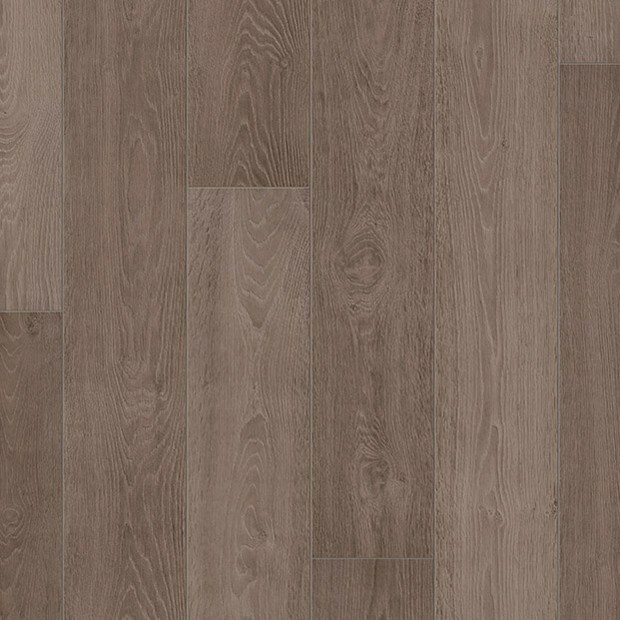 The muted brown and stylish grey tones add a touch of elegance to the natural wood look, making Grey Vintage Oak Planks LPU3986 suitable for almost any interior, from classic to modern and from eclectic to minimalist. 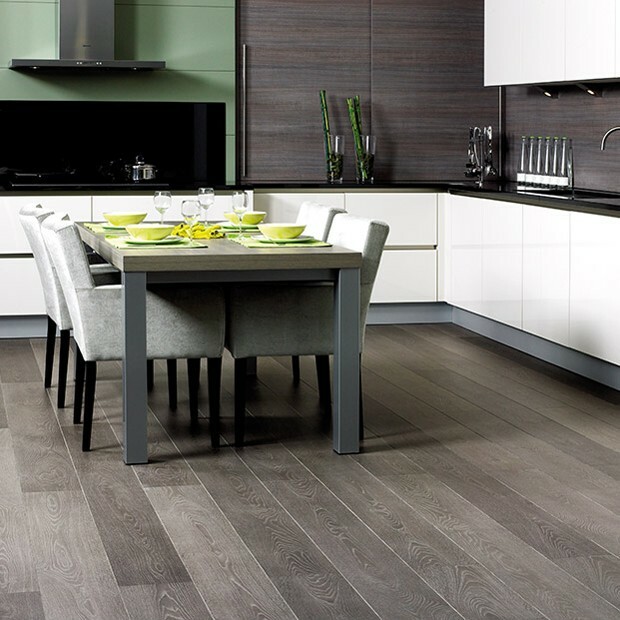 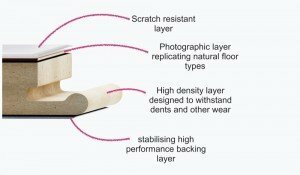 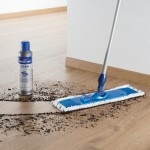 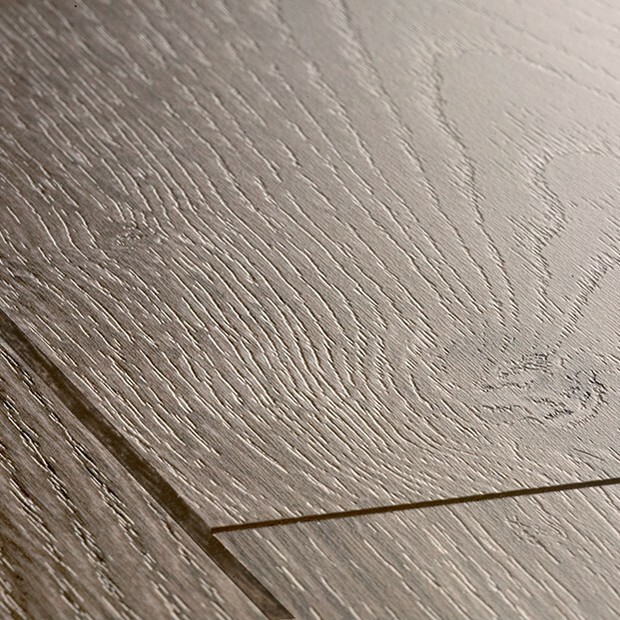 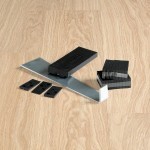 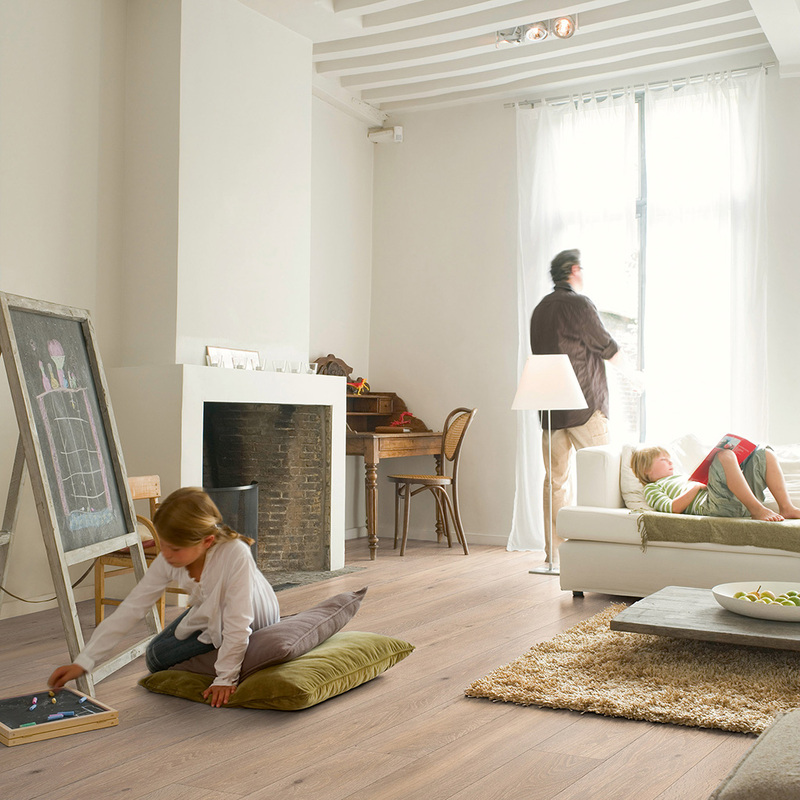 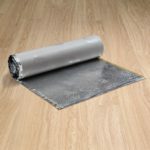 The surface is scratch and impact-resistant, so you can install the planks in a dining room or a kitchen stress-free. 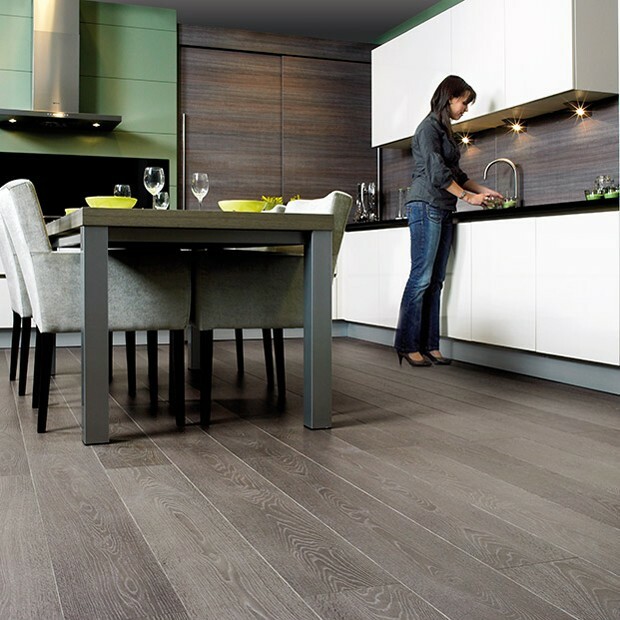 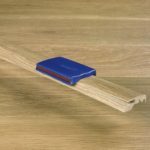 Measuring 205mm x 2050mm, the planks also feature bevelled edges that add more realism to the floor and create a sense of depth in medium-sized rooms. 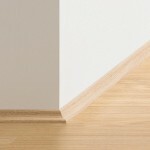 The 9.5mm thickness and the 25-year warranty bring more peace of mind.